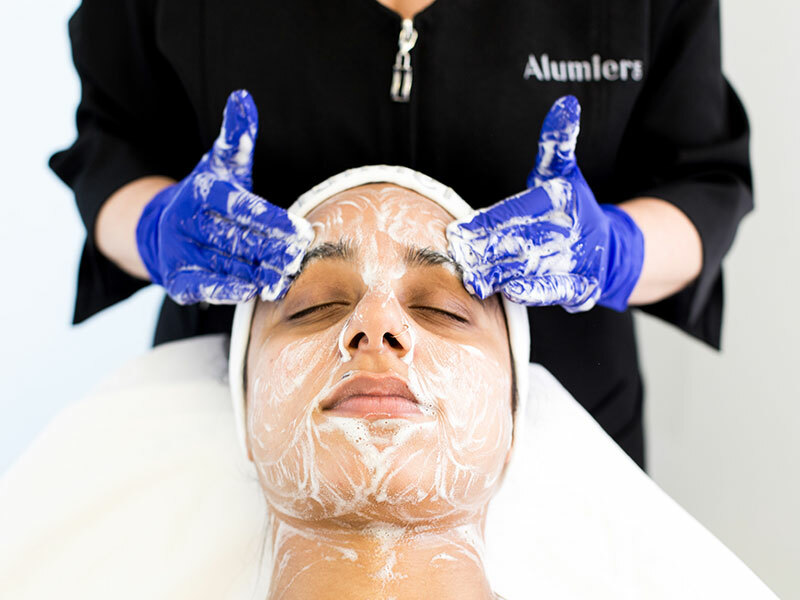 Alumier skin care treatments for a wide variety of skin problems and common conditions, provided by the experts at HSA Dermal Clinic in London. 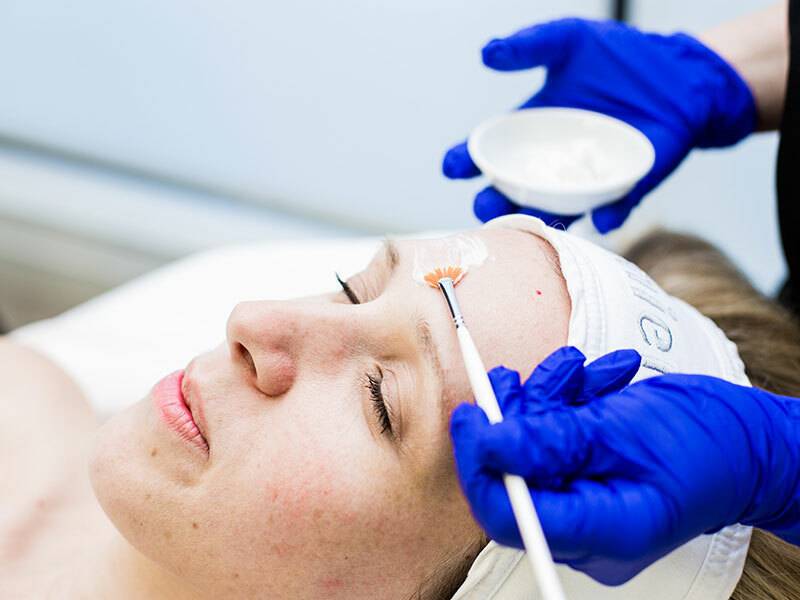 We exclusively provide advanced, non-invasive treatments in London, sourcing the highest-quality products from the world’s most innovative brands. 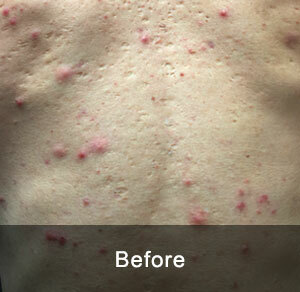 Alumier skin care treatments have set entirely new standards in clinical dermatology environments worldwide. 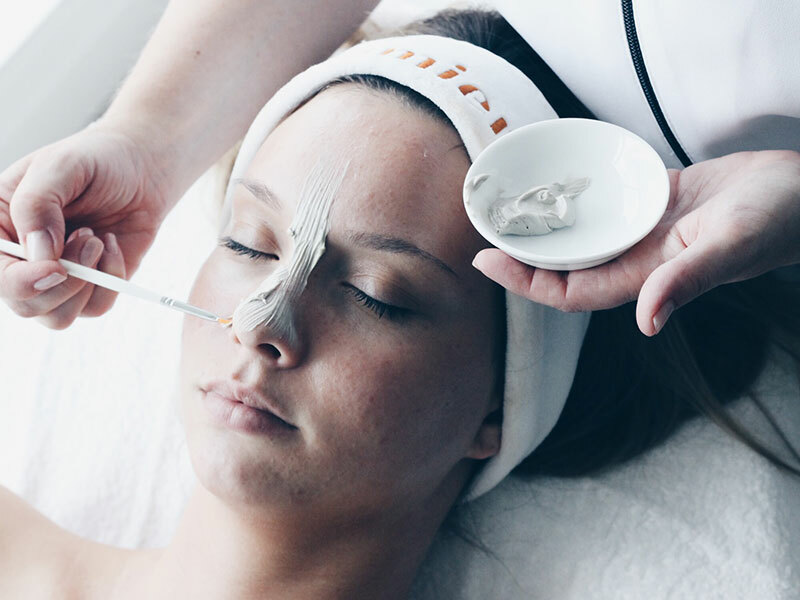 A combination of powerful natural ingredients quickly and effectively boosts the health and vitality of the skin. 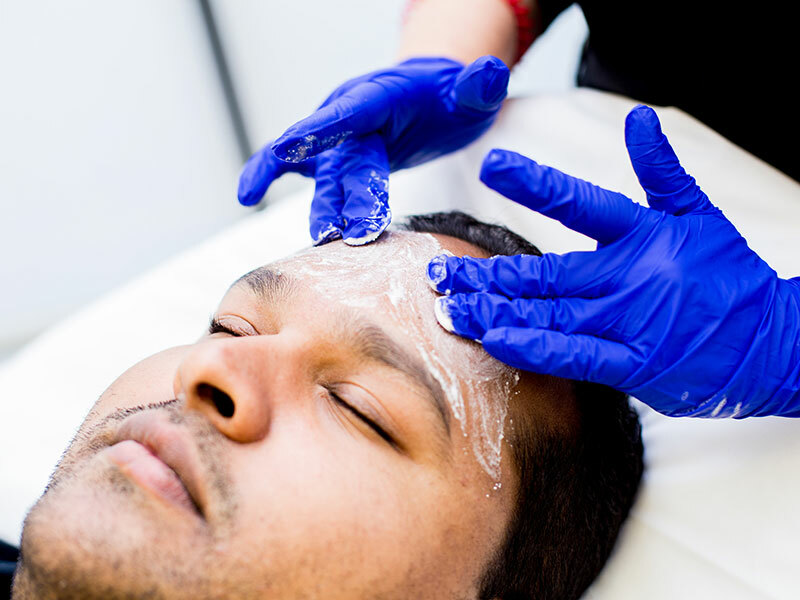 Packed with exclusive enzymes, Alumier skin care treatments can also be fully customised to suit all skin types and address a variety of problems. 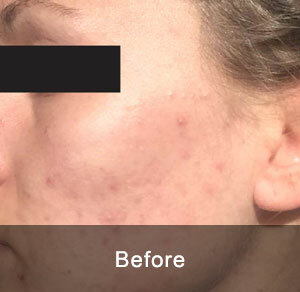 Whether looking to treat a specific skin problem or simply enhance the youthfulness of your skin, just a single Alumier skin care treatment can produce remarkable results. 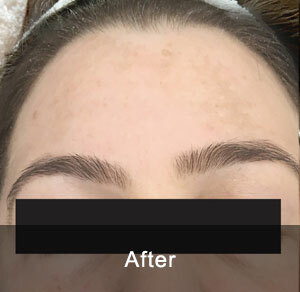 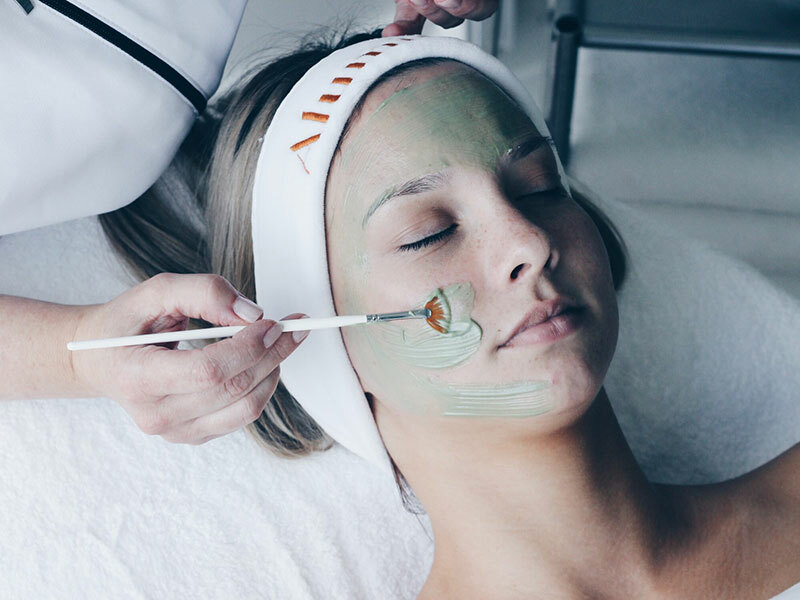 Here at HSA Dermal Clinic, we offer an extensive range of bespoke Alumier skin care treatments, tailored to meet the exact requirements and budgets of each customer individually. 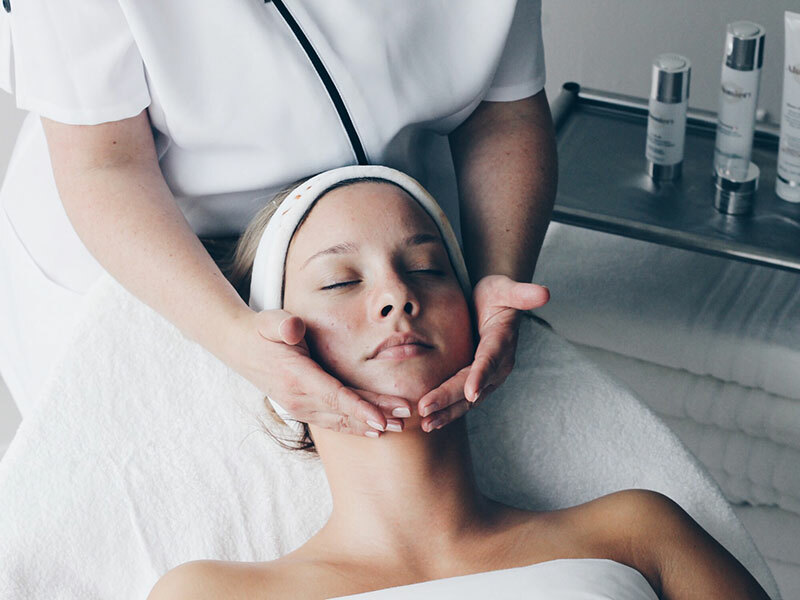 From redness and inflammation to hyperpigmentation to reducing the appearance of fine lines and wrinkles, these extraordinary non-invasive treatments represent the next era of advanced skincare. 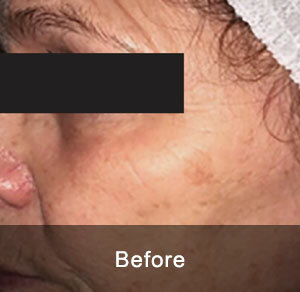 For more information or to arrange an obligation-free consultation with one of our experts, contact a member of the HSA Dermal Clinic team today. 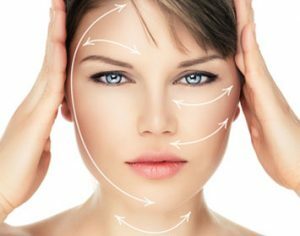 What are the benefits of Alumier skin care products? 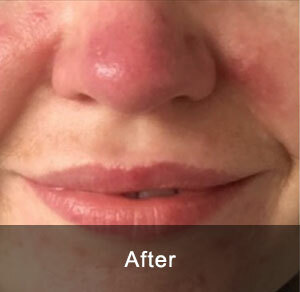 Here at HSA Dermal Clinic, we specialise in non-invasive skin care treatments of the highest quality. 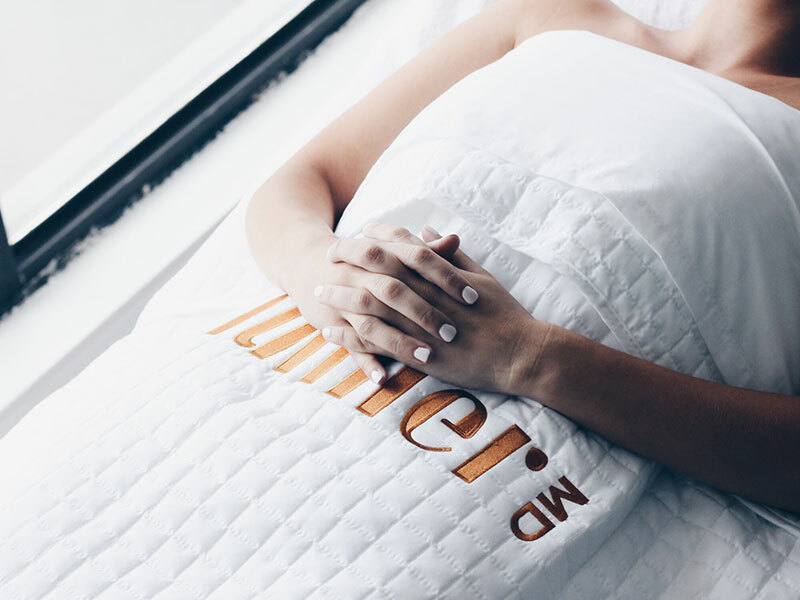 We take enormous pride in working exclusively with premium brands and expert suppliers worldwide, including Alumier MD. 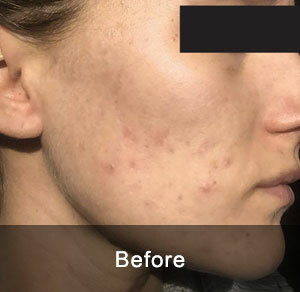 Having set an entirely new standard for non-invasive skincare, the most immediate benefit of Alumier skincare products is zero downtime and minimal risk of side effects. 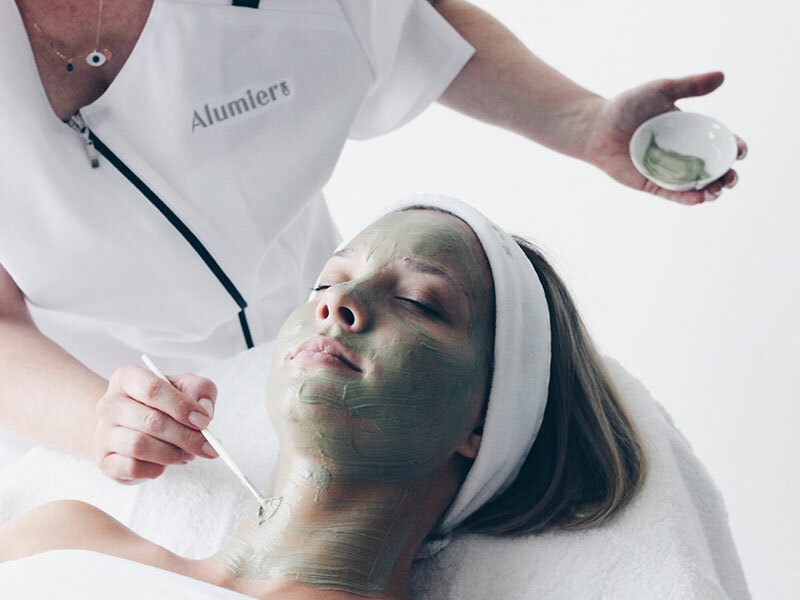 Created with an exclusive blend of natural ingredients and active compounds, Alumier skin care products get to work deep beneath the surface of the skin in a powerful yet gentle way. 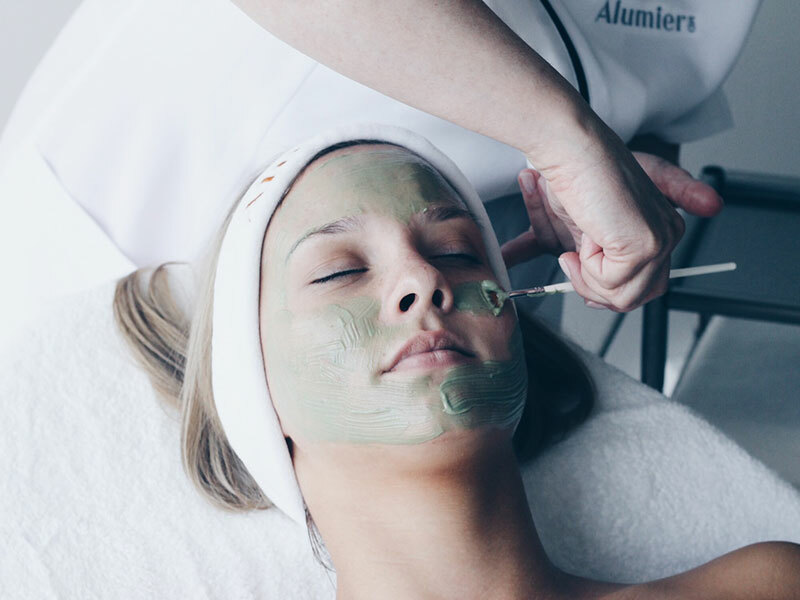 In addition, the benefits of Alumier skin care products extend to their versatility and effectiveness. 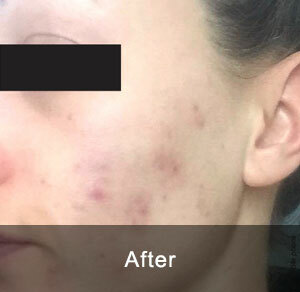 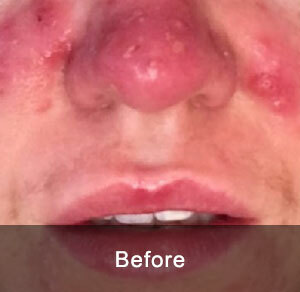 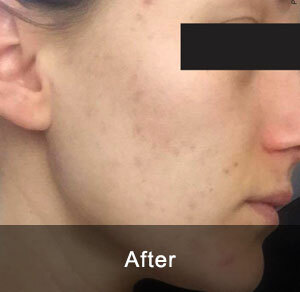 In clinical trials, Alumier skin care products have shown enormous potential for immediately and significantly calming inflammation and redness, tackling a range of hyperpigmentation issues, reducing the appearance of fine lines and wrinkles, improving the appearance of the surface of the skin and so much more besides. 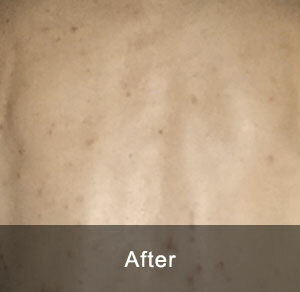 Last but not least, one of the biggest benefits of Alumier skin care products is how they are becoming more affordable and accessible all the time. 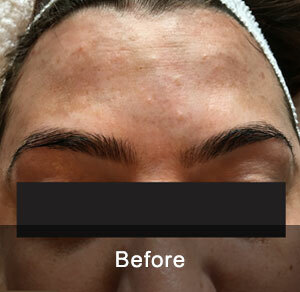 At HSA Dermal Clinic, we believe in the importance of quality and value for money for every client we work with. 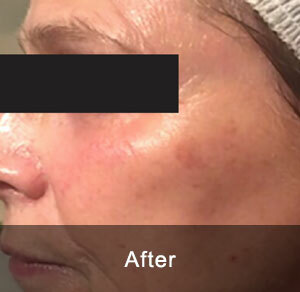 For more information on the benefits of Alumier skin care products or to arrange an obligation-free consultation with one of our clinicians, call HSA Dermal Clinic today.